Men, as opposed to women, are collectors by nature. Stamps, model trains, coins, motorcycles, historic cars, fountain pens and – of course – watches. You can collect watches you can wear, watches with chronographs, military watches, watches of a certain brand and so on. 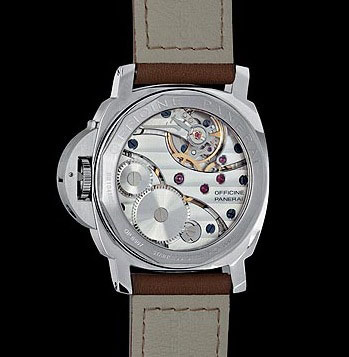 Most interesting are collectors of Panerai time pieces. This Italian brand (since 1860), founded in Firenze made military watches and equipment for a long time before they went ‘public’ in 1993. Collectors of watches of the Panerai manufacture does not only seem to be interested in these watches though, the whole history of Panerai and the Italian Navy seems to be of interest to them. Panerai collectors also seem to collect old photographs of frogmen wearing Panerai diving watches, Italian Navy diving gear like luminous devices for sighting naval guns at night, timing mechanisms, depth gauges and so on. And don’t think this is a cheap hobby now, these items change owner for a lot of money during auctions and trade shows. Think tens of thousands of dollars (or euros). If we stick to watches, Panerai had a very interesting history starting with their instantly recognizable models since the 1930s. Using Rolex Cortebert movements were used in their very first models to switch to Unitas movements later on. These Unitas movements (now owned by ETA) fitted perfectly in these crazy large cases of +44mm in diameter. 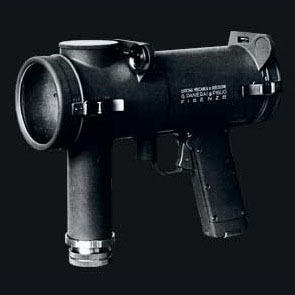 As written above, the first models that became available for the public were introduced in 1993. As the story goes, movie star Sylvester Stallone discovered Panerai watches and became an immediate fan of them, ordering a number of them with his name ‘SLYTECH’ on the dial. In the years to come, Panerai was also discovered by collectors of fine wrist watches and although hesitant due to their large size at first, they became a well respected brand. In 1998, Richemont (then Vendome Group) took over and started the marketing machine, and not without success. Panerai is (and probably will be) one of the most recognizable sports watch that is out on the market, available in both the ‘original’ shape and size as a few new designs and models. However, all are based on those very first models from the 1930s. Starting at around 3000 Euro / 3600 USD, you not only buy yourself a fine looking wrist watch from the Historic collection but also a bit of the ‘Paneristi’ cult that is going on out there. 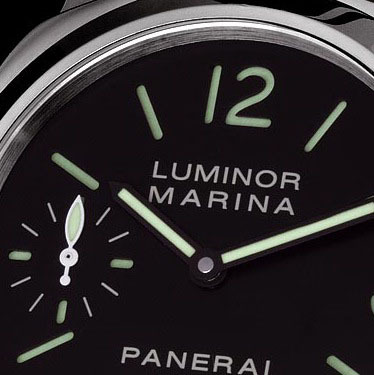 MotoringExposure prefers the Luminor and Luminor Marina models of the Panerai collection. No-nonsense (and affordable) models that just breathes the Panerai history and Firenze atmosphere. We are talking about the most basic versions, like the PAM00111 and PAM0112! 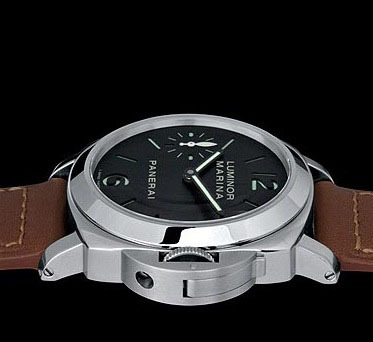 Oh yeah, we will assure you that once you get interested in Panerai watches, you are able to talk PAM language sooner than you think as it seems to be very normal to talk in PAM-codes. 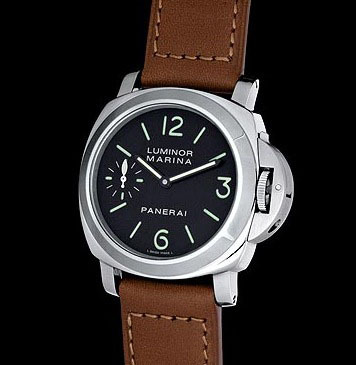 These codes stand for the various product numbers of the Panerai collection, identified with PAMxxxxx.